A big vision is compelling and inspiring. A big vision looks beyond what is possible with man, to consider what is possible only with God, and for God. Recently, I've seen some great vision videos, created by churches to stir up a passion for a 'preferred future', a reality that is not yet - all to the glory of God. Here's a couple of Australian examples for your encouragement. 2020 Vision - Part 1 - Reach the City from Creek Road on Vimeo. 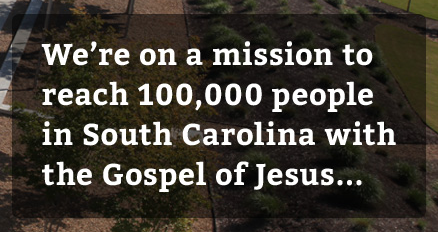 Have you seen other examples of unifying and inspiring church or ministry visions?